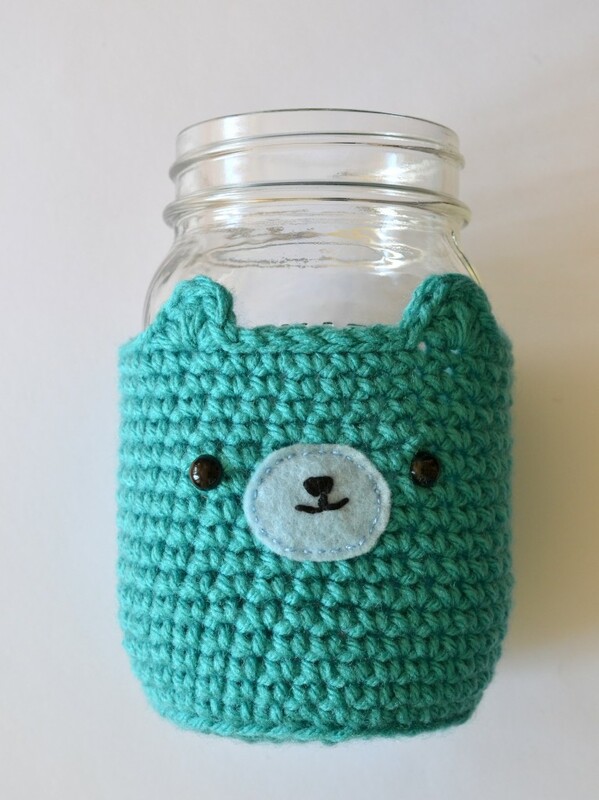 If you love to crochet, this mason jar bear cosy is the craft for you. Let Pops de Milk show you how to make this adorable addition to your mason jar collection. Display it or use it as a cosy when drinking a drink in your jar. Either way you will love this idea. Click here to get the pattern for making your own.